No April foolin’ — we’re back! 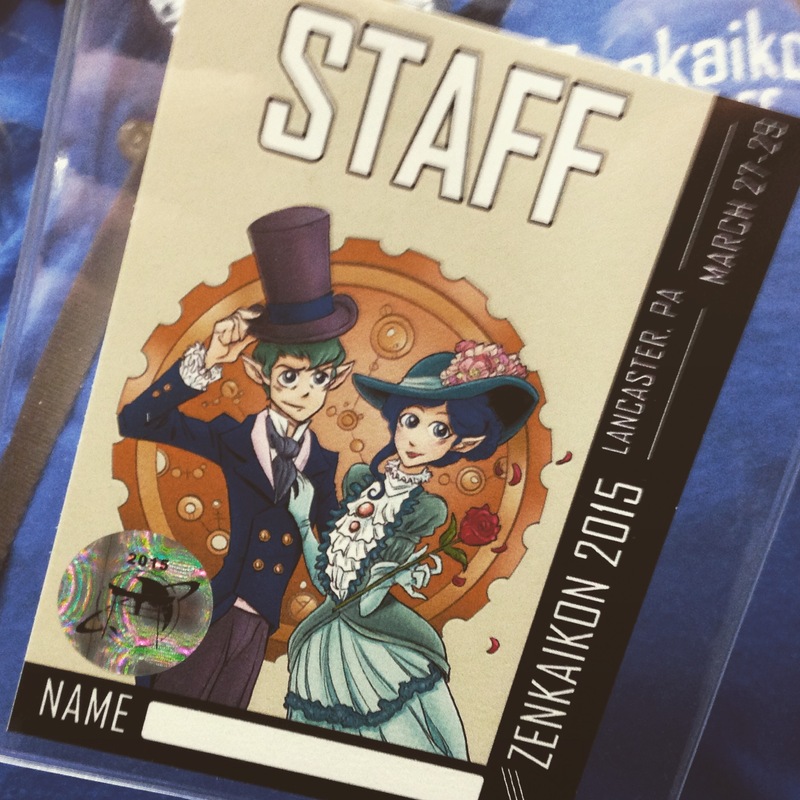 We were guests at ZENKAIKON 2015 and here’s a recap of our trip! Kneon even drew the badge art this year! The page you’re reading above? 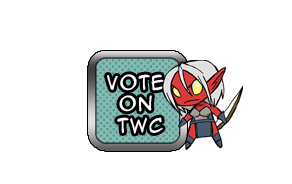 It was available for $3.00+ Patreon backers last month! No, I’m serious! We actually have a buffer! But our patrons get it early plus exclusives, like the Belatyr Beastiary — think of it as an AD&D Monster’s Manual for the Shadowbinders world. 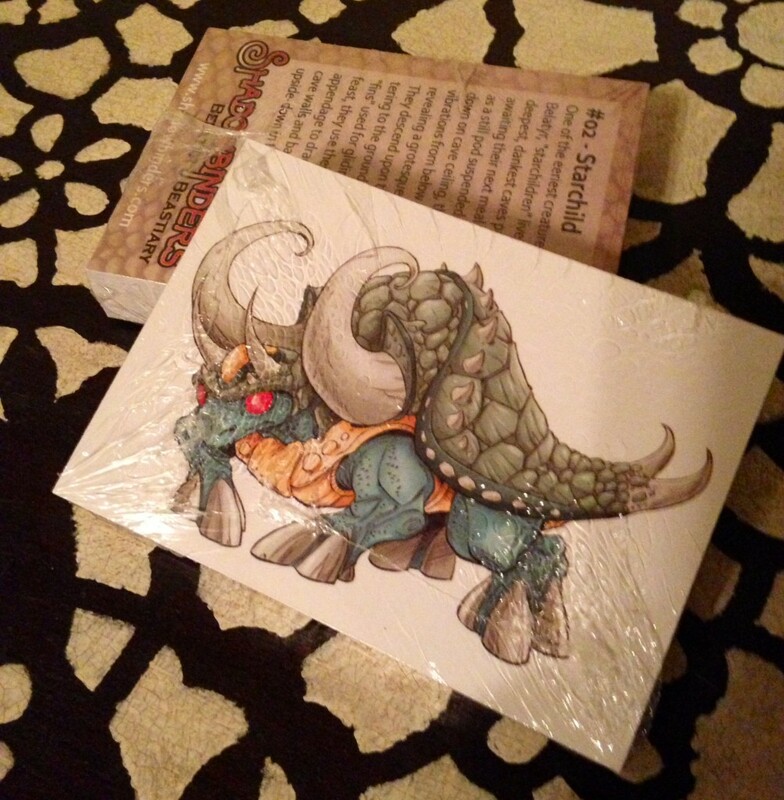 Some lucky patrons are even getting exclusive limited edition cards, like these! 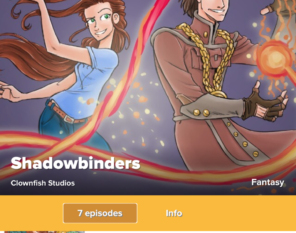 So please consider kicking a few bucks our way each month so we can keep bringing you Shadowbinders! Because, you know, we like to do it and we hope you all enjoy reading it! We’re back!!! Please read the blog post below to find out why we were gone! 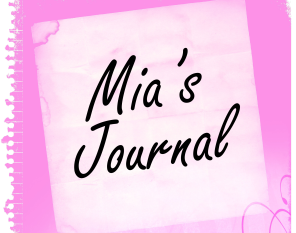 Not necessarily – does Mia have a record of being a *heavy* sleeper? And she has GOT to change that ring-tone! YES!!! YOU FINALLY UPDATED!!!! T-T IT’S A BEAUTIFUL DAY FOR EVERYONE!!!!!!! 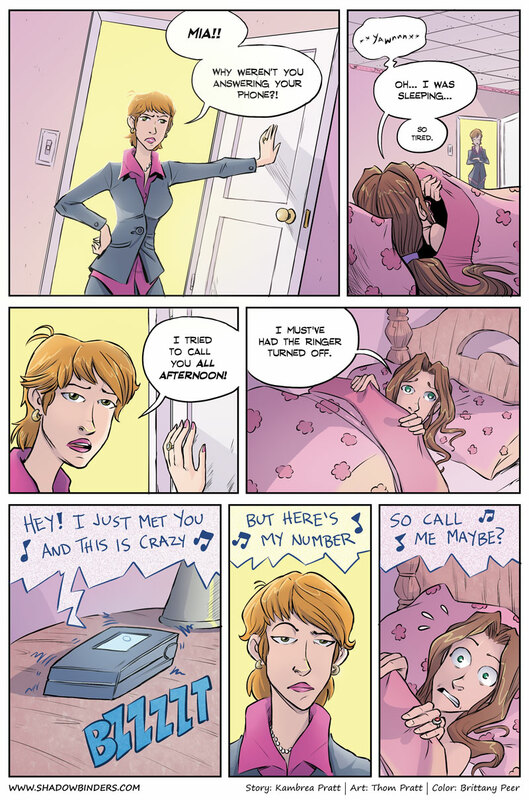 I can’t tell you how happy I am that Call Me Maybe is her ring tone.